I am going to be hiding my version of SKI from nexus and it will now be maintained at the link below in an optional version for anyone who prefers the layout that I have made. Sharlikran will be adapting it and keeping it updated, just posting this for clarification! Thanks for the support for SKI! 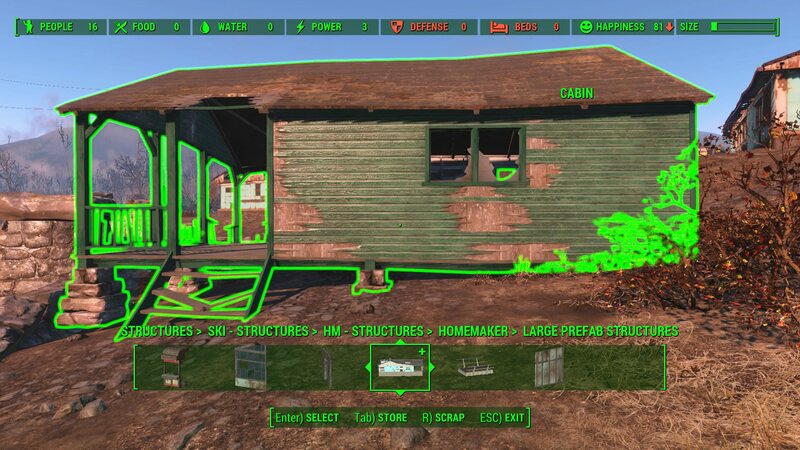 Fallout4 Nexus, Stuyk Sharlikran DOOM. 4 Dec 2016. 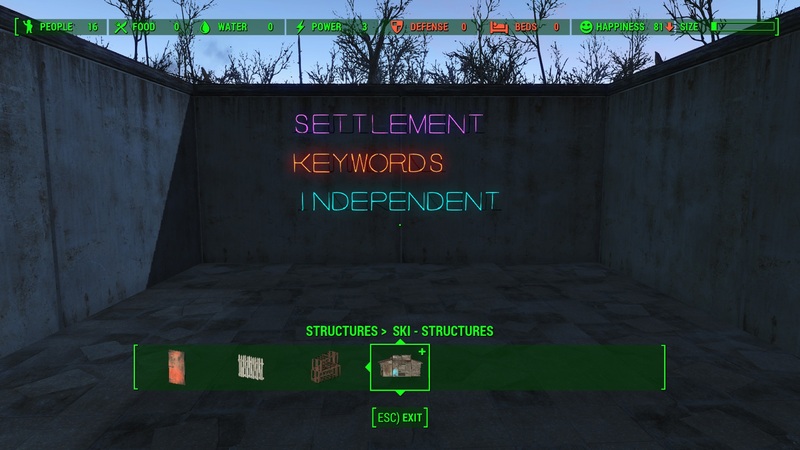 Settlement Keywords Independent. 1 May 2016 <https://www.nexusmods.com/fallout4/mods/12647>.